Avoid the traffic jams and crowds by cruising straight into this weekend paradise. The weekend: a glorious mini holiday filled with carefree adventures and fun with mates. 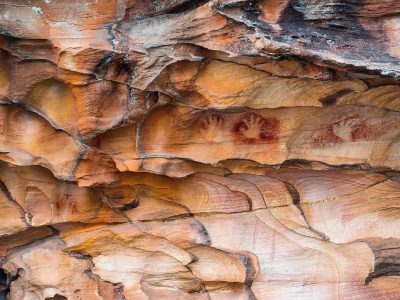 Problem is, everyone’s got the same idea for those pristine days, with a visit to Royal National Park (the most popular national park near Sydney) being one them. You know the deal – long lines and full car parks. Tension runs high, patience runs low and your sweat drenched shirt is on full show. What was supposed to be a tranquil nature escape suddenly turns into the likes of a music festival. Why? Unfortunately, (on hot weekends, particularly) half of Sydney visits this beautiful park, which means it’s packed like a can of sardines. But alas, all hope is not lost. Spotted the ‘full car park’ sign? 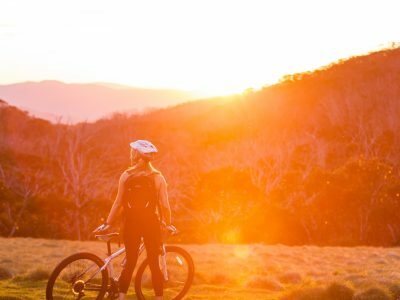 Keep driving only a little more south to Heathcote National Park to be the natural envy of all Royal-goers. 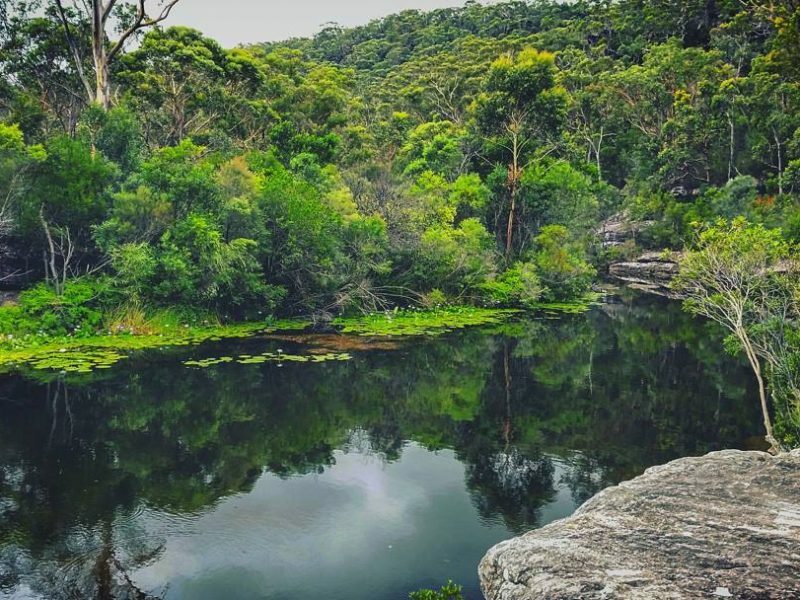 Heathcote National Park is the southern Sydney escape filled to the brim with beautiful scenery and a list of awesome adventures. 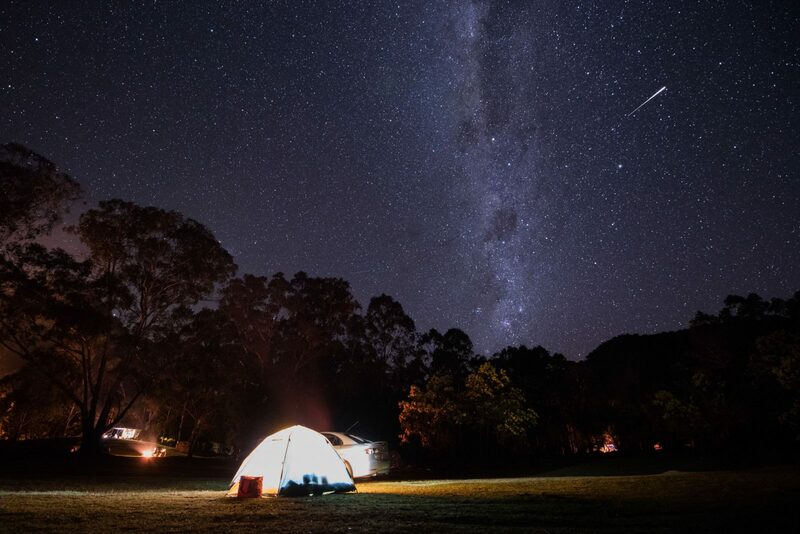 Go just 10km south of Royal and you’re met with a new hotspot with next-level bushwalks, crystal clear swimming spots, camping and sightseeing. And the best part? You’ll breathe a deep sigh of relief when you get there because there’s so much room for activities. 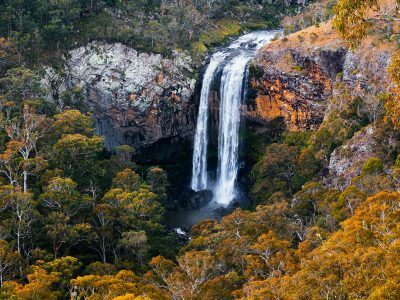 Less than an hour’s drive south of Sydney, it’s the ideal day-tripper. 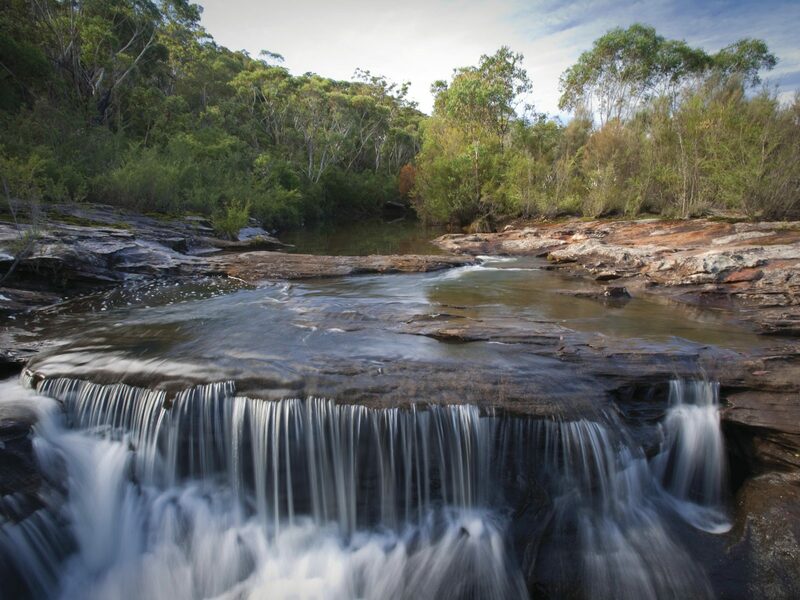 You’ll be gobsmacked by the sparkling falls and lush green surrounds. Close your eyes, take a breath and smell the quintessential scent of eucalyptus and native pine. 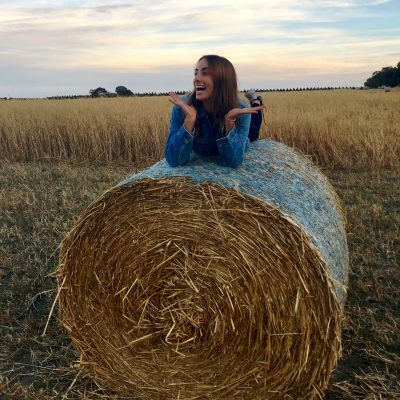 Not driving? Just take the South Coast train line to Waterfall station, and it’s a quick 10 minute walk to the entrance – piece of cake. The Bullawarring Walking track is kind of a big deal in The Shire (The Sutherland Shire, in the southern region of Sydney). 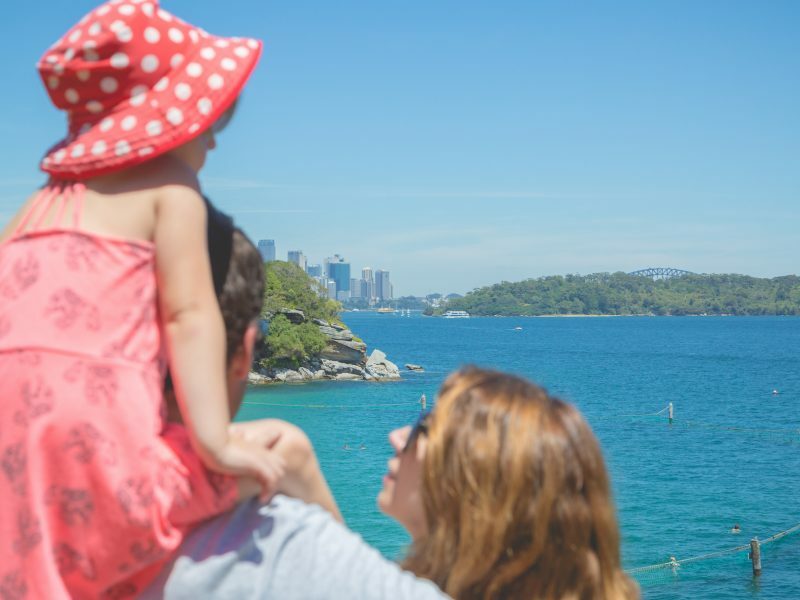 With its mind-blowing scenery and the magical Kingfisher Pool along the way, it’s no wonder the Shire locals want to keep it on the down low. 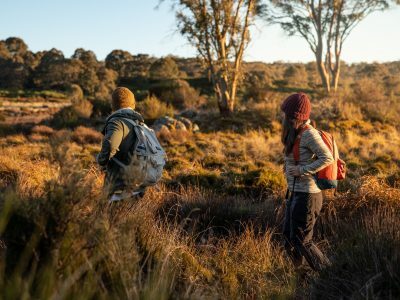 For the slightly more experienced bushwalker, the track takes you through stretches of beaut Australian bushland, with plenty of plant life to admire. The real highlight lies about 1.6km in, where you’ll reach the Kingfisher Picnic Area, an unreal spot to stop for lunch. If you love a refreshing dip, there’s a cascading waterfall ready for you to splash around in. Great for snaps on the Go-Pro, too. And while you’re chomping down that sandwich, admire the colourful Gymea lillies, tea trees and waxflowers, in full bloom when the weather is hot. 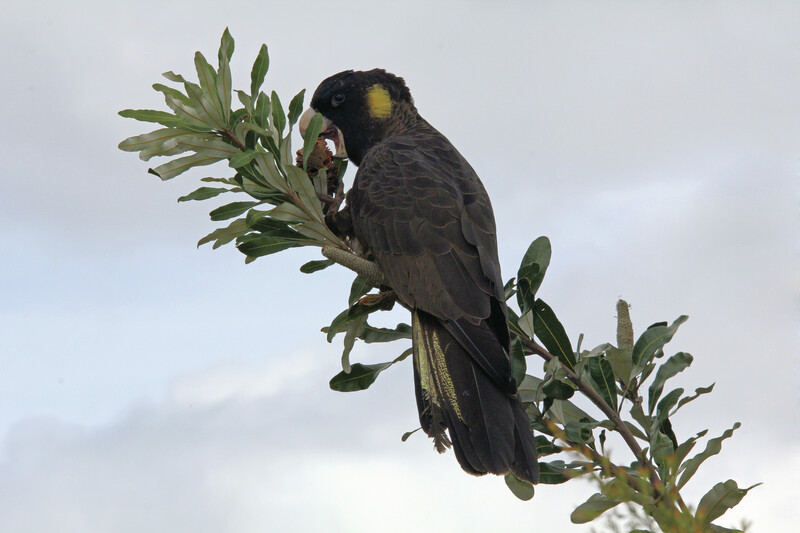 Did you know – If you consider yourself a bit of a twitcher (aka bird watcher), you’ll be stoked to know that the yellow tailed Black Cockatoo, one of the largest species of parrot, is easy to find as they feed on seeds in native forests and pine plantation, a landscape which is found in Heathcote. We all love an action-in-nature shot especially for #ChasingWaterfalls however, safety first! Here’s a few hot tips to keep you and your mates safe. What are you waiting for? Your next escape is waiting, and you can definitely take bragging rights when your pals marvel at the distinctly crowdless surrounds you’ve brought them to.